Credit: NASA. 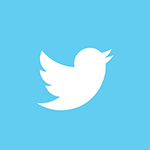 Download this image (JPG, 183 KB). 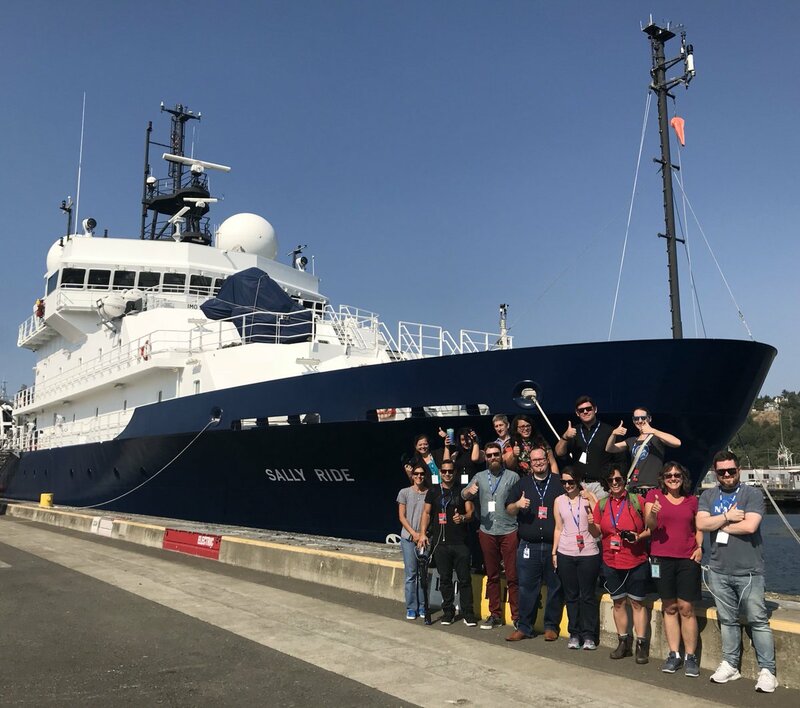 [09-Aug-18] Participants from a NASA Social event pose by the R/V Sally Ride before it embarks on its August 2018 tour of the North Pacific as part of the EXPORTS field campaign.